Travel on our festive services for a relaxing journey through the wintry Cairngorms National Park! These specially scheduled festive services are the perfect way to unwind from the stress of the festivities. Come on board for a relaxing journey taking in the beautiful views of the wintry Cairngorms and enjoy the ambiance of our vintage carriages as you are served delicious a mince pie and comforting mulled wine. Adult/ Senior ticket price includes full return travel from Aviemore to Broomhill (via Boat of Garten) plus a mince pie and mulled wine (tea/coffee can be served as an alternative) served on board. 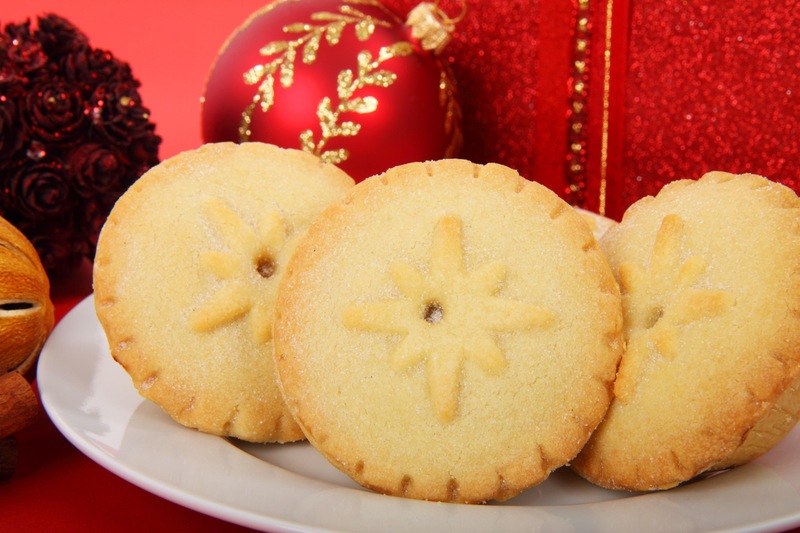 Children tickets (5yr to 15yrs) include return travel, a festive biscuit and soft drink. Children under 5 Yrs travel free of charge but no food or drink will be provided. 2018 ticket prices apply and these tickets can be purchased from any of our stations, Aviemore station shop will be open during these times other stations may not be open due staffing availability.